Although in July the art world usually is not as busy as in, say, April or May, there was a lot of top action at the galleries world wide. 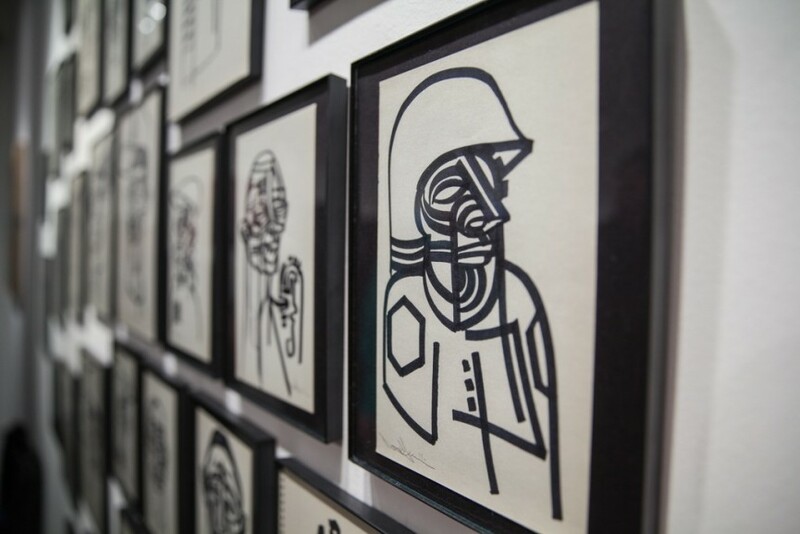 Many premium exhibitions were organized in many galleries of a highest quality – and many of them were featured here, on WideWalls. Hence, many of you have come on our website and visited articles on those exhibitions, and also visited pages of the galleries that were the busiest this July. 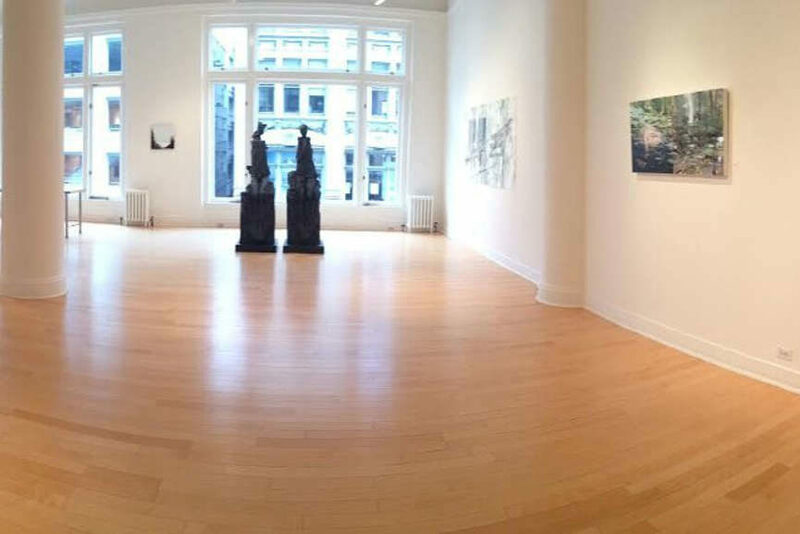 So, without further ado, bellow you will find the most visited galleries on WideWalls in July. Open Walls Gallery in Berlin had moved during the last month – on July 3rd, to be exact – and now it can be found on its new adress: Open Walls Gallery, Schröderstr. 11/1, 10115 Berlin, Germany. 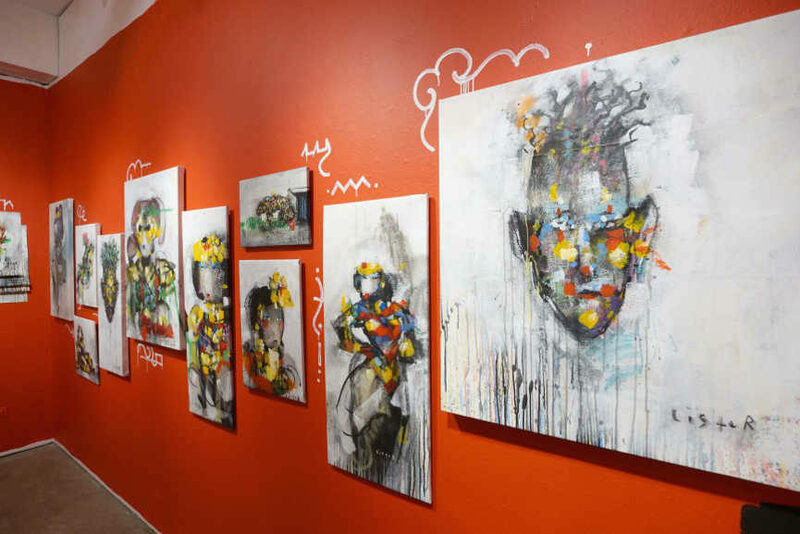 This important event in every gallery’s life was celebrated with style: for its Grand Opening, Open Walls Gallery has brought New York based public art pioneer Jordan Seiler and European art activist Vermibus, that had joint display of their artworks. And all of those who will visit Open Walls Gallery during first two weeks of August, will be able to see international group exhibition Pain-Ting, organized by 19 Karen Contemporary Artspace. 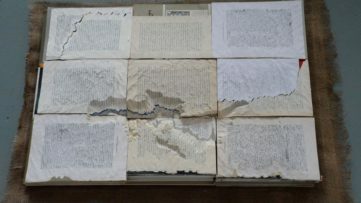 The famous Jonathan LeVine Gallery from New York had two exhibitions during the month of July: Trifecta and Unreal estate. Trifecta was a group exhibition by three international female artists – Handiedan, Mimi Scholz and Sandra Chevrier, that used the female figure as their subject, and doing so, reimagining representations of women. Also, Berlin-based street artist EVOL had his exhibition in Jonathan LeVine Gallery during July, this one named Unreal Estate. This EVOL’s exhibition was a kind of a statement about East Berlin’s real estate market after the fall of the wall. Also, on August 5th, a collective exhibition infra:REAL curated by Patrick Wilshire will open at Jonathan LeVine Gallery, so, save the date. Oh, and recently, we’ve also made an interview with Jonathan, as well. Enjoy. 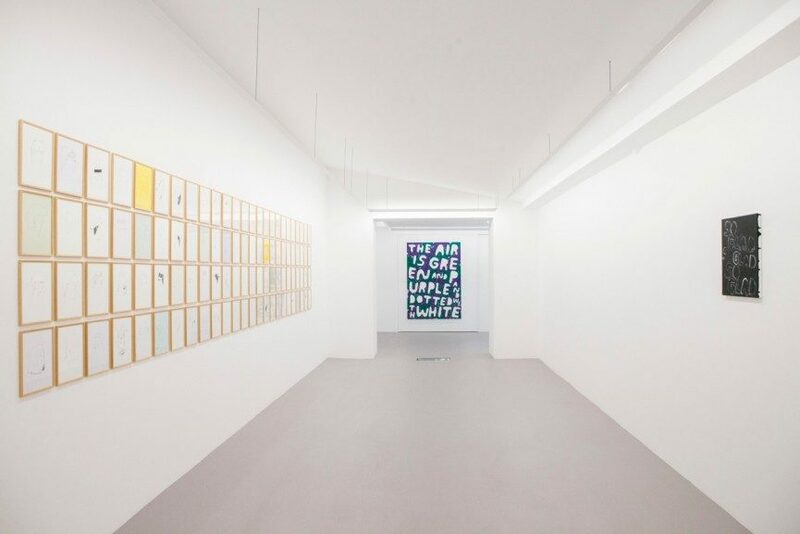 The Géraldine Banier gallery, that was founded in 2010, presents about twenty emerging contemporary artists. 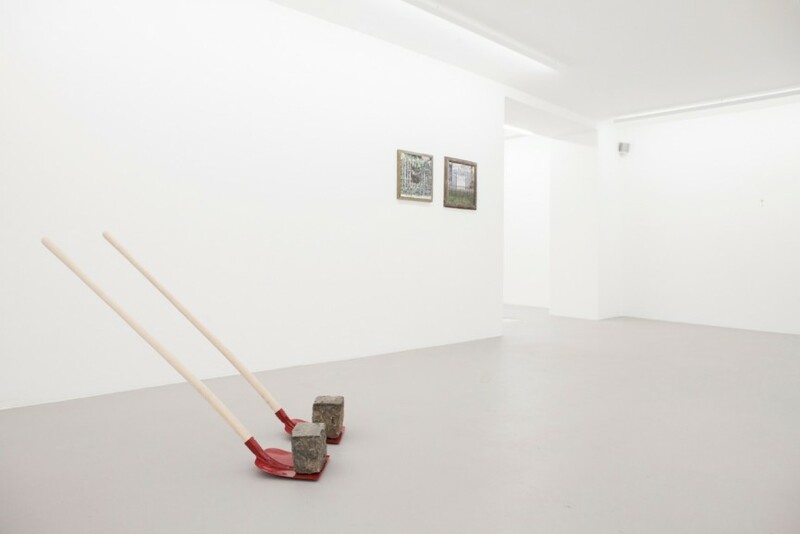 In July, Géraldine Barier had organized a group exhibition called Mini Maxi, where nine artists were able to show their artworks: Joachim Biehler, Jung Min Choi, Nicolas Demeersman, Francesca Gagliardi, David Gouny, Ottmar Hörl, Laurence Le Constant, Cyril Le Van and Sylvie Mangaud. The exhibition started on July 3rd, and it will last until September 12th. 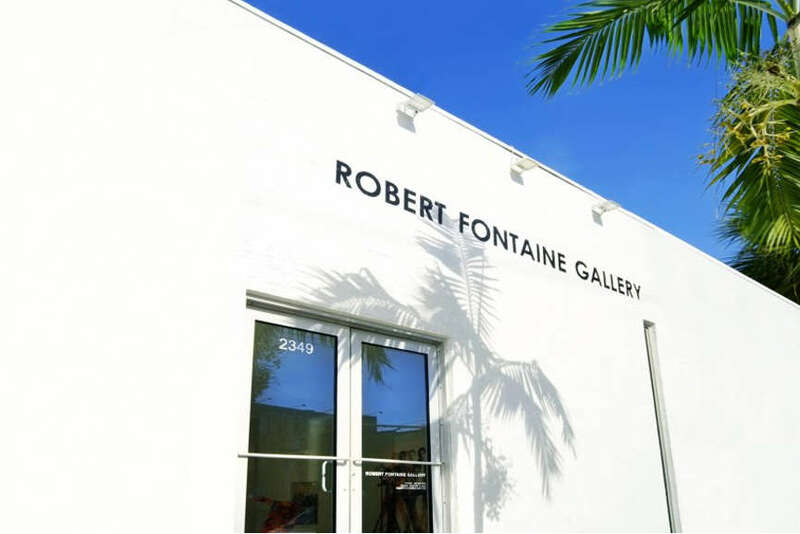 Robert Fontaine Gallery in Miami, that was founded in 2008, had its Mixed Media exhibition started on July 1st. As the gallery describes it, it is a summer exhibition, showcasing the gallery’s entire collection of iconic Post-War artists, as well as a number of established Contemporary Masters. 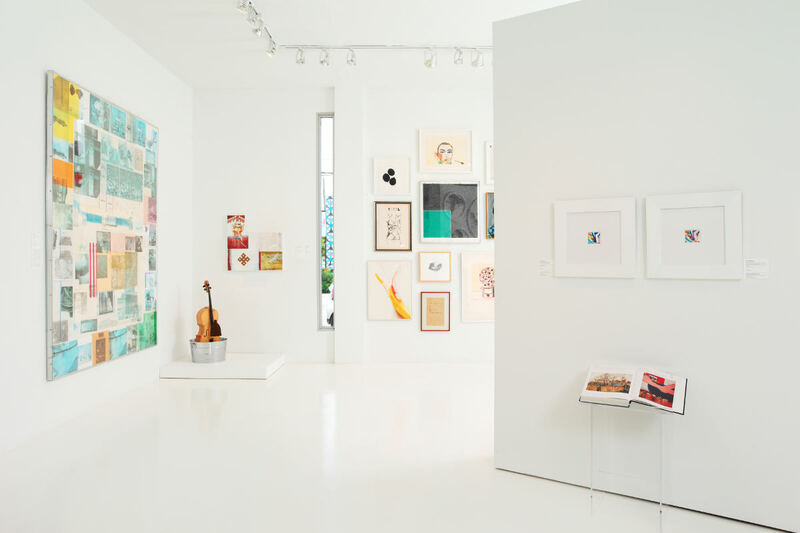 Among others, in this exhibition, that will last until September 28, you can see artworks by Arman, Alexander Calder, Elaine De Kooning, Claes Oldenburg, Robert Rauschenberg and Andy Warhol. Also, be sure to check our exclusive interview with Robert Fontaine. 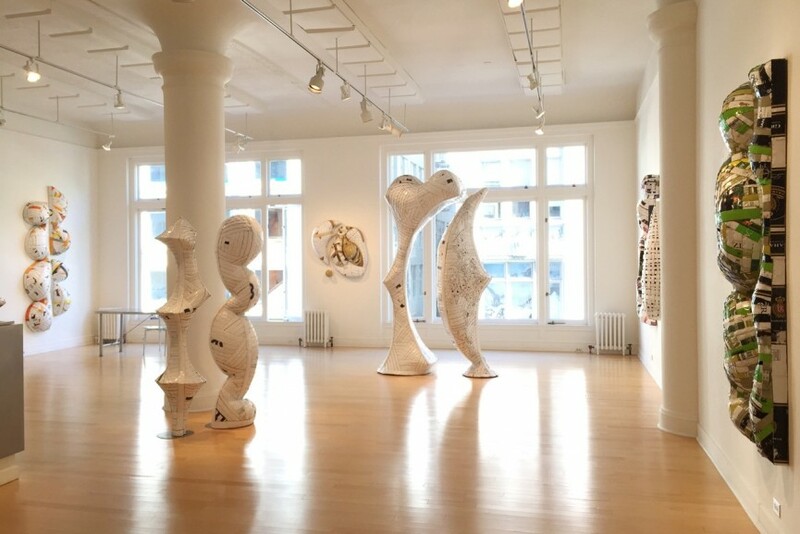 Dolby Chadwick Gallery from San Francisco organized two exhibitions during July – both had started on July 9th and both will end on August 29. The first one is The Continuum exhibition of recent artworks by James Kennedy – highly recognizable works, which become more impressive when you find out that he doesn’t use any preliminary drawings on his paintings. The second exhibition is Hyperspace by Jenifer Kent. 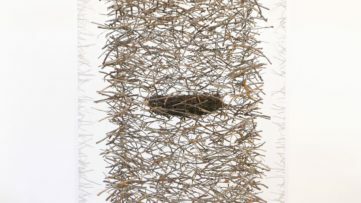 The artist had found the inspiration for her minimalism painting in wide range of sources – from biological structures to scientific drawings. Urban Spree Berlin also had two exhibitions during July, and both ended on July 31. The first one was Graffiti without Graffiti, a collaboration between The Grifters platform and Urban Spree Galerie – a collaboration that had produced Graffiti without Graffiti book, with photographs, illustrations and artworks created by The Griftors collective, and the exhibition that focused not on graffiti itself, but on people and context behind them. The other exhibition at Urban Spree gallery in July was Forgotten Fragments by the Tel Aviv based street artist Zero Cents. Ruttkowski;68 Gallery from Cologne, Germany, had the exhibition of artworks by Hendrik Beikirch named Waiting. Hendrik Beikirch, or ECB, became well known for his portraits of ordinary people that are exclusively made in monochromatic technique. 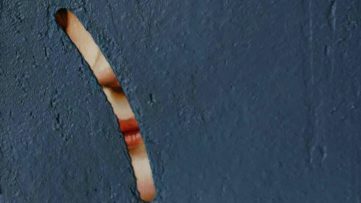 He creates his portraits big or small, on canvas or on the whole facade of some huge building, somethims distorting them by stretching or compressing. 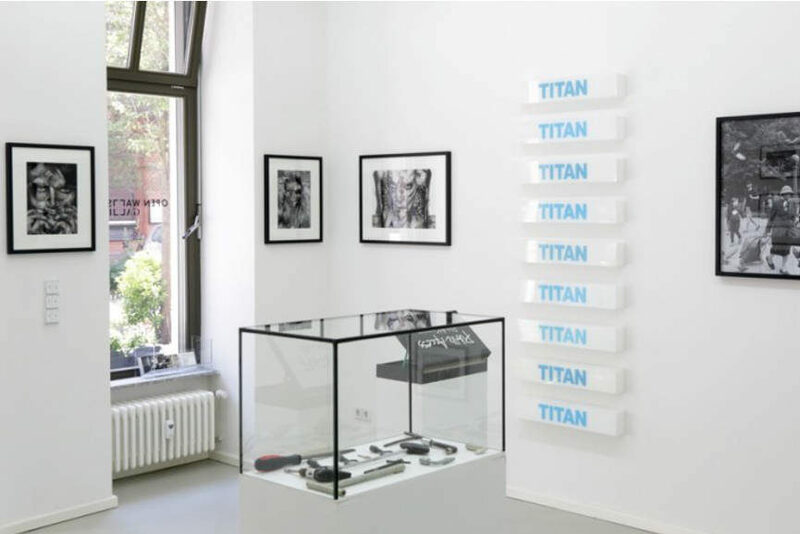 This was his third solo exhibition at Ruttkowski;68 Gallery. 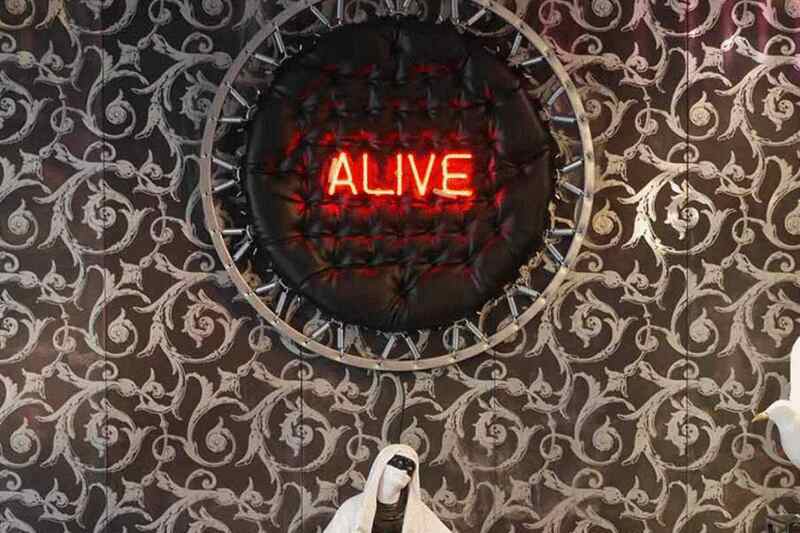 44309 Street//Art Gallery from Dortmund, is not only one of the top urban galleries in Germany, but also an agency. 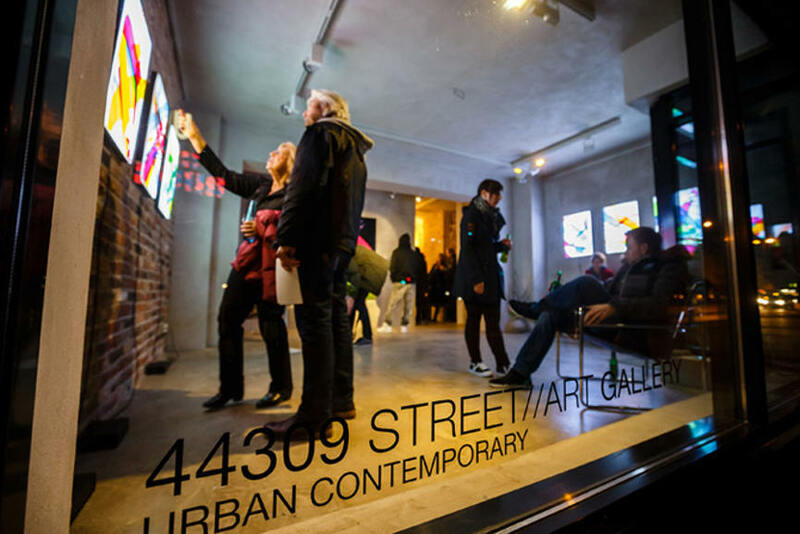 44309 Street//Art Gallery is focusing on street art, graffiti, urban art and contemporary art, and usually has six to eight solo and group exhibitions during the year. 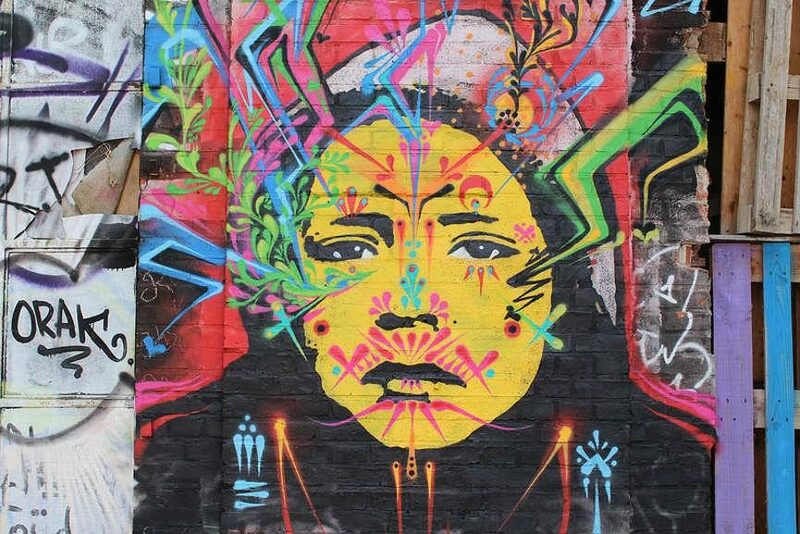 Some of the big names that are represented by the gallery are MadC aka Claudia Walde, Alice aka Alice Pasquini, Belin, Mark Gmehling, Reso and Telmo & Miel, the Dutch duo that in June had their exhibition titled Glove Stories. 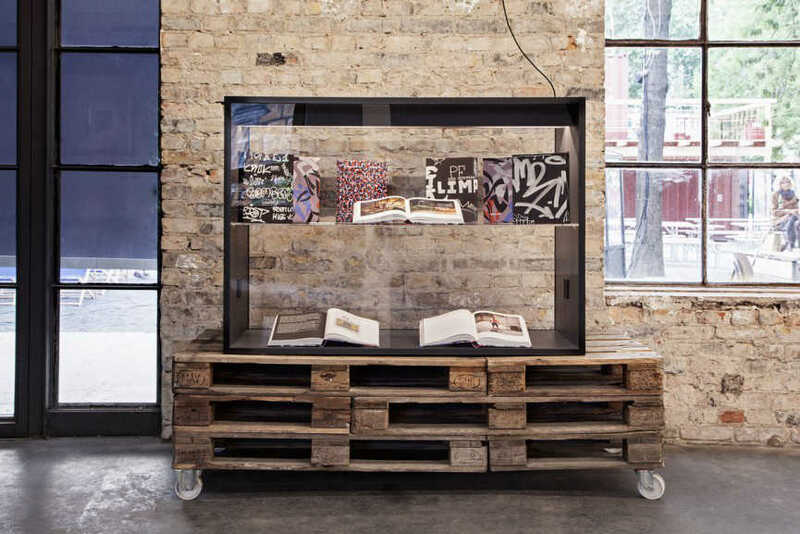 IdeelArt from London is an online gallery, but also an online gallerist. IdeelArt is dedicated to contemporary abstract art, offering a representative selection of quality works from international established abstract artists. Also, it is an online gallerist for its represented artists, working like a physical gallery – just online. 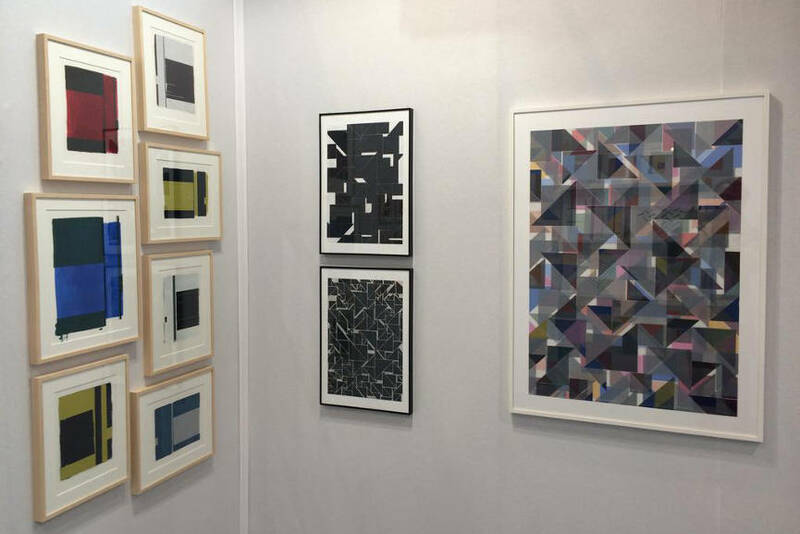 Some of the artists that are represented by IdeelArt are José Heerkens, Greet Helsen, Daniel Göttin, Frederic Prat, Richard Caldicott, and others. me Collectors Room from Berlin is a platform for international private art collections. The Olbricht Collection, which features works from the Renaissance up to the present day, has had its permanent home here since May 2010. Until August 30, you will be able to see an exhibition named QUEENSIZE – Female Artists from the Olbricht Collection, which is me Collectors Room/Olbricht Foundation’s first exhibition dedicated entirely to women artists.